Hehe...It's Olivia! Facial expressions from different scenes in the movie. I like how it turned out. 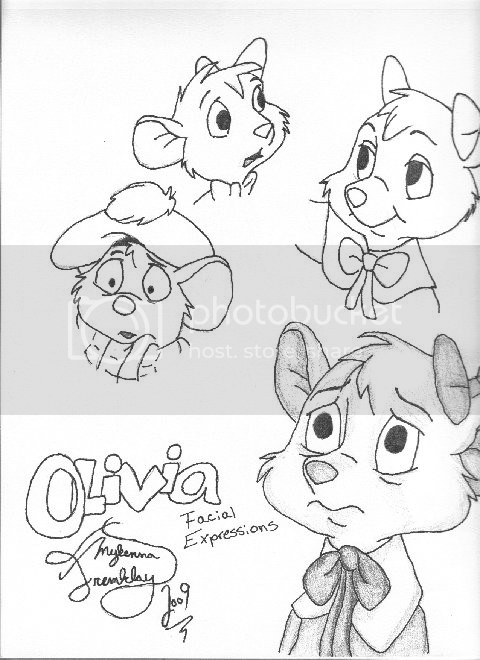 The Great Mouse Detective is the sole property of the Disney Studios, and although the drawing is mine, I do not own the character.